Even small cities need heroes. 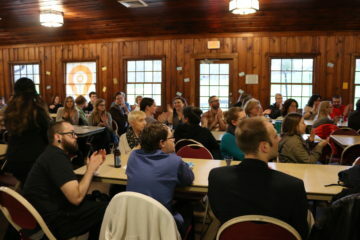 In Sheboygan the call has been answered by Active8, an assemblage of estimable altruists and advocates dedicated to the safeguarding of their community from the forces of apathy, inaction, and exclusion. 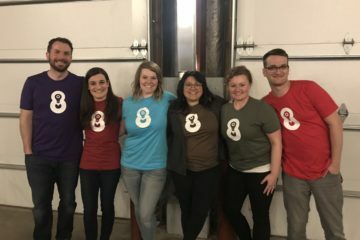 Through the powers of civic awareness, collaboration and, most importantly, fun, Active8 works to improve the quality of life in Sheboygan. 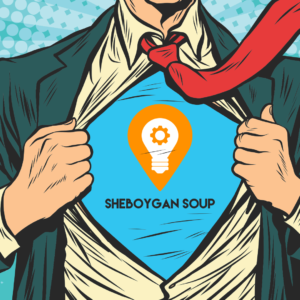 Sheboygan SOUP is a community-based, crowdfunding dinner organized by volunteers who want to help the community feel empowered to improve the city.